Embattled Libyan leader Colonel Muammar Gaddafi is alive and well in Tripoli. ­This has been confirmed by World Chess Federation chief Kirsan Ilyumzhinov, who has reportedly been talking to him on Tuesday. "I am alive and healthy, I am in Tripoli and do not intend to leave Libya. Do not believe the lying reports by Western television companies," Kirsan Ilyumzhinov quoted Gaddafi. Ilyumzhinov said he talked to Gaddafi's eldest son Mohammed by telephone on Tuesday afternoon. "Then Mohammed passed the phone to his father," Ilyumzhinov explained. 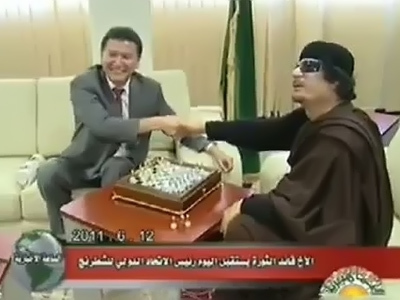 Ilyumzhinov and the Libyan leader last met in June, when they played chess in Tripoli while fighting was in full swing elsewhere in Libya. 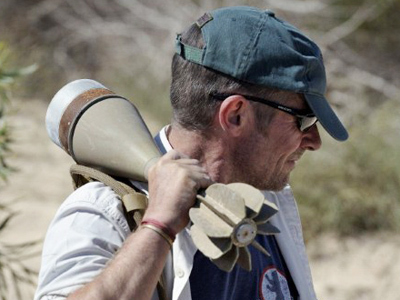 Meanwhile, a military spokesperson of Operation Unified Protector Colonel Roland Lavoie said he “doesn't have a clue” where Gaddafi is. NTC chairman Mustafa Abdul Jalil confirmed that he also had no idea as to Gaddafi’s whereabouts. At the same time he assured that all Gaddafi aides will face justice and fair criminal trials. 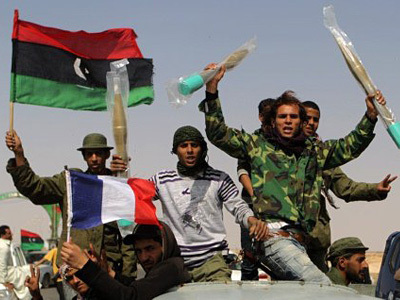 Members of the rebel National Transitional Council in Benghazi say they plan to start work on forming a new government. They are planning to fly to the capital on Wednesday. ­Russia remains firm in its position and will not recognize the National Transitional Council (NTC) as the sole legitimate representative. 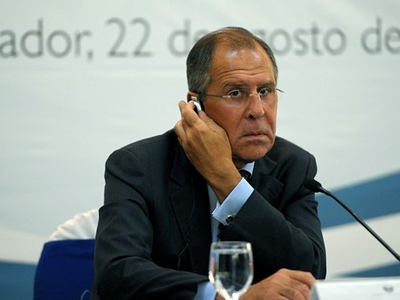 On Monday, Sergey Lavrov said that such a move would not help matters.